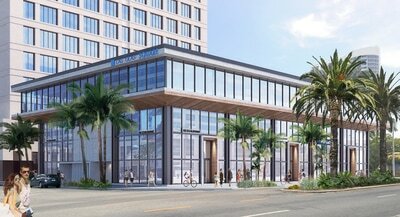 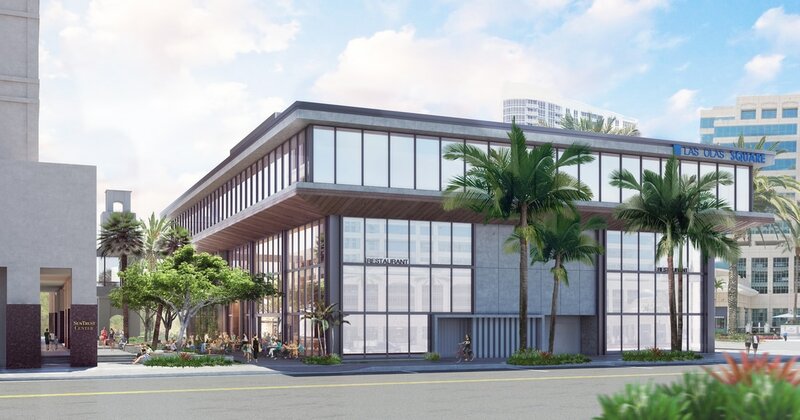 Extensive improvements are being planned at 501 at Las Olas Square. 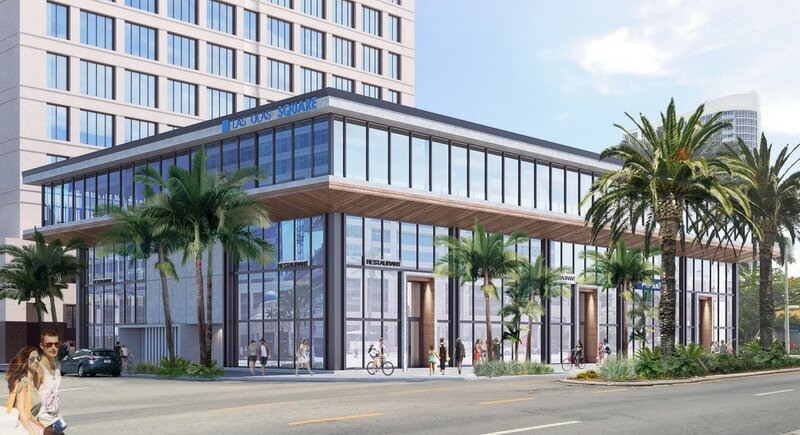 Coral Gables-based Edge of Architecture has been engaged to completely redesign this three-story office property into a unique, boutique style mixed-use building that includes replacing the Brutalist-style concrete exterior in favor of a clean and contemporary, all-impact glass exterior that provides improved visibility and an enormous amount of natural light. Modernization plans also include a new lobby, as well as all new interiors, mechanical and life-safety systems. 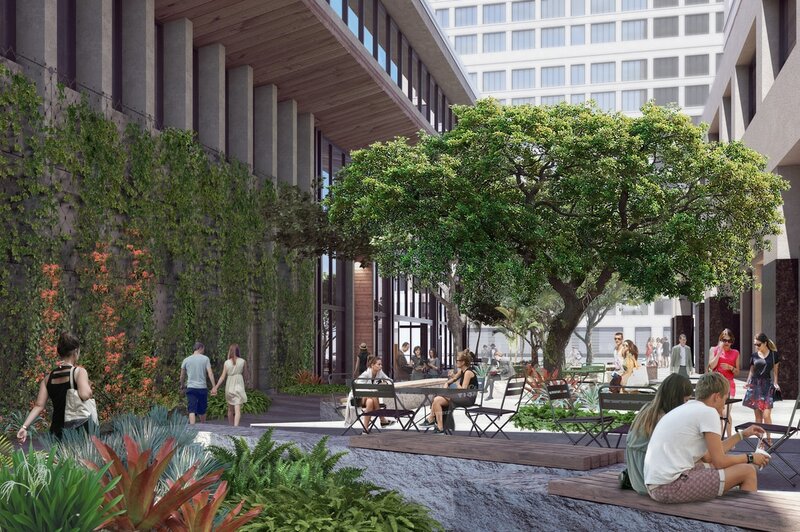 The Plaza within Las Olas Square, provides a refuge for tenants to take a break from their day, get outside and enjoy the charms that Downtown Fort Lauderdale offers. 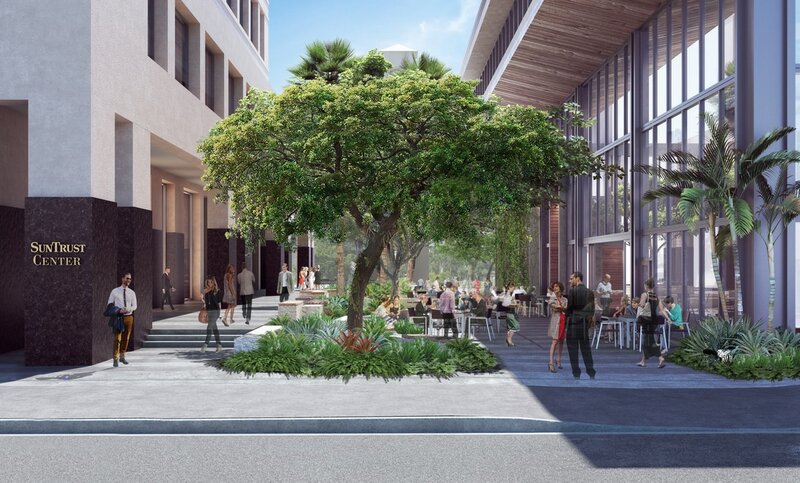 This urban courtyard is THE go-to destination for all of Las Olas - and provides a spot within the heart of Las Olas Square for people to be social, catch up, make business deals or just have lunch or dinner.